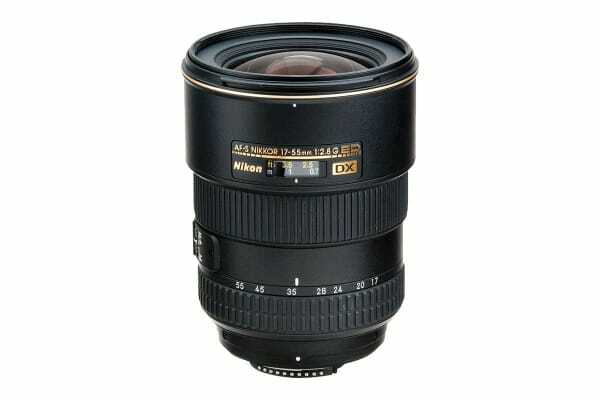 The Nikon AF-S DX Zoom-Nikkor 17-55mm f/2.8G IF-ED Lens is perfect for both stunning sharpness and beautiful background blur (bokeh) with DX-format cameras. 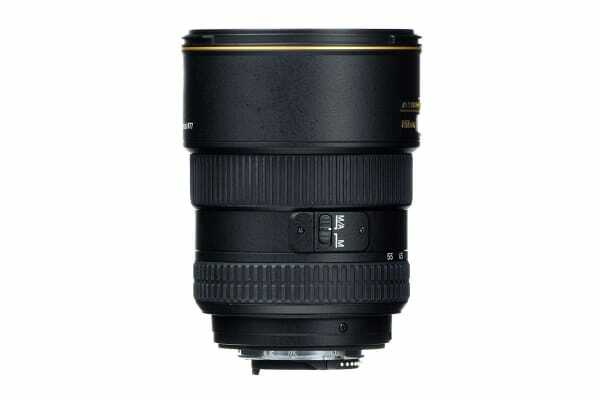 The Nikon AF-S DX Zoom-Nikkor 17-55mm f/2.8G IF-ED Lens delivers exceptional photos and HD videos with its fine resolution and fast f/2.8 fixed aperture. Its versatile standard zoom range of 17-55mm makes it an ideal walk-around lens; you’ll keep it on your camera all the time. At 17mm, the lens covers a wide angle of 79°, ideal for architecture, landscapes and group shots; at 55mm, it offers an angle of view similar to human eyes, ideal for everyday photography. 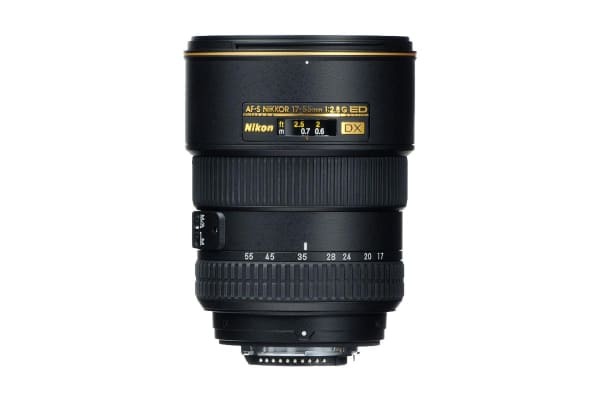 DX-optimised design of the AF-S DX Zoom-Nikkor 17-55mm f/2.8G IF-ED makes for a smaller, lighter lens that achieves optimal quality from centre-to edge-to-corner of the image. And advanced Nikon lens technologies help draw the full potential from any Nikon D-SLR camera.